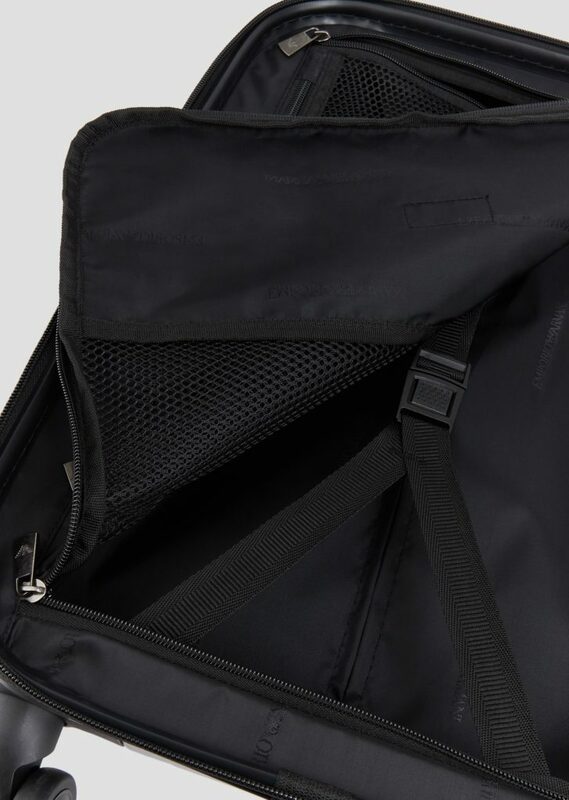 These compartments allow you pack and segregate your shirts from pants while packing and the zip ensures the clothes are not crushed and are ready to stow in the closet and wear them for your next meeting. 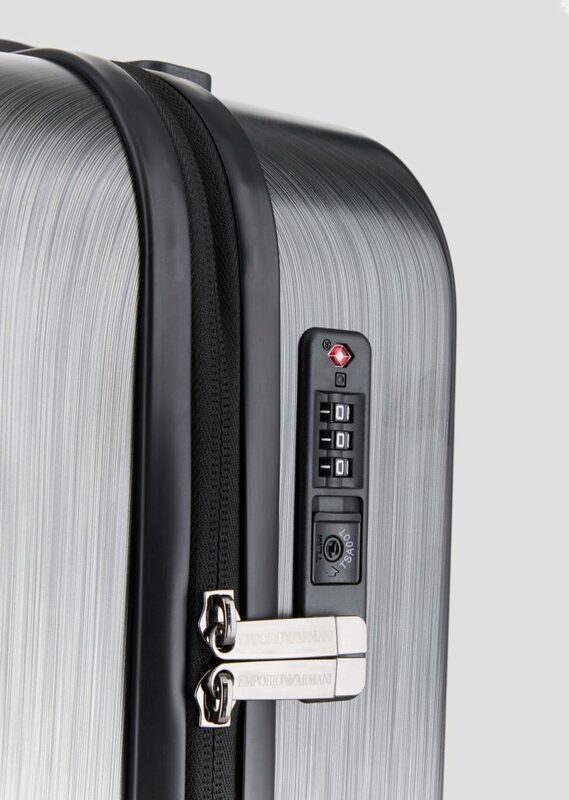 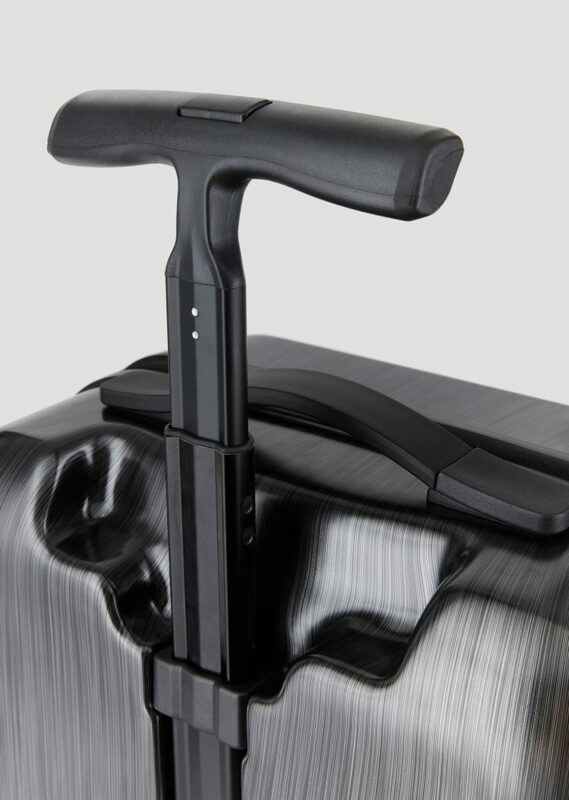 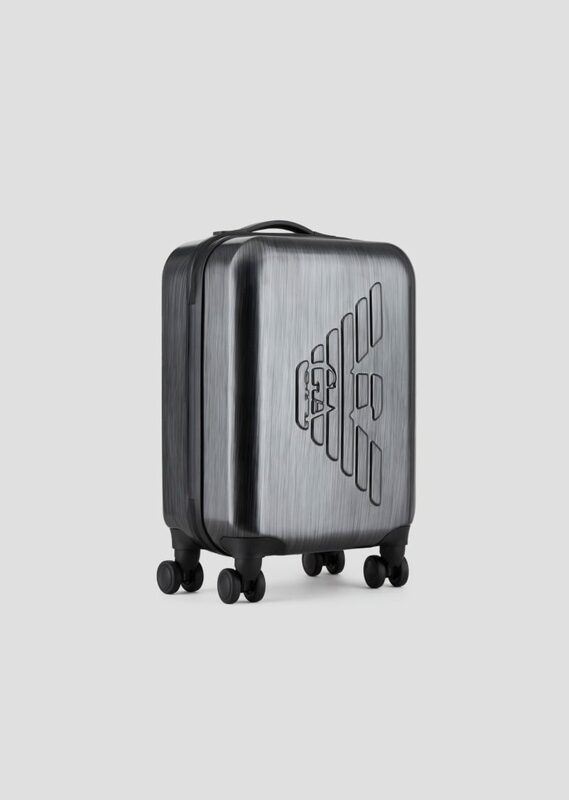 With a combination lock to ensure total security, the suitcase size is approved for most airlines as a carry on cabin baggage and ABS ensures the long life and companionship of this travel accessory. 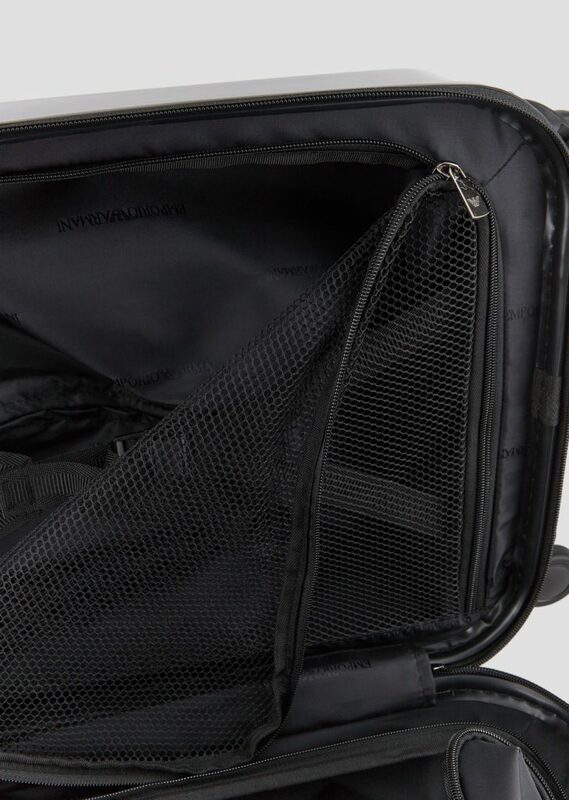 Packed and ready to travel. 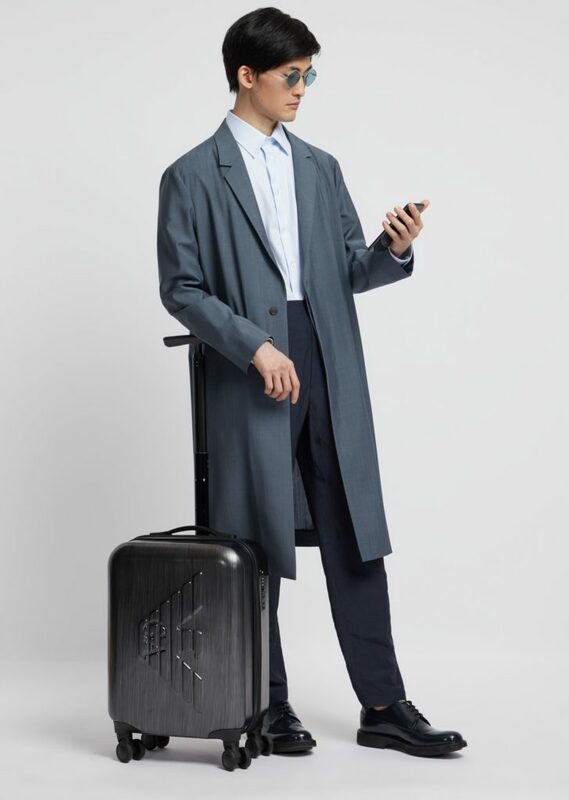 Style on the go!